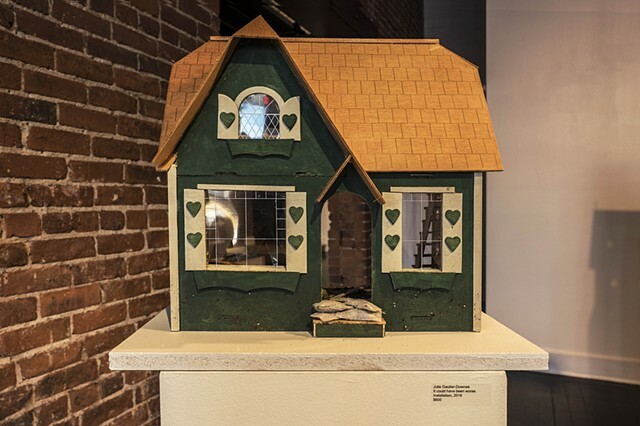 During residencies at AIR Studio Paducah and the Vermont Studio Center in 2017, I began a series of sculptures, which occupy smaller footprints than my previous, life-sized installations. 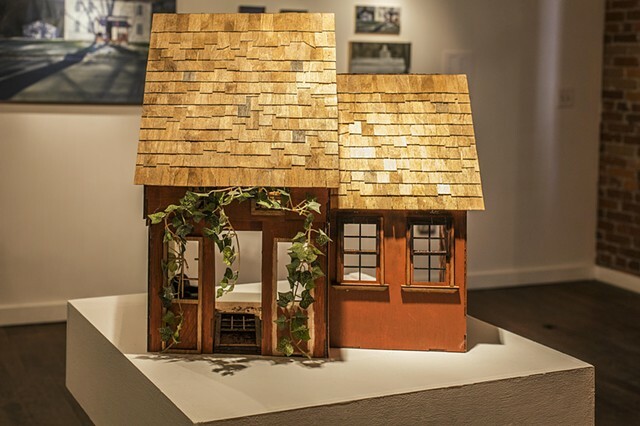 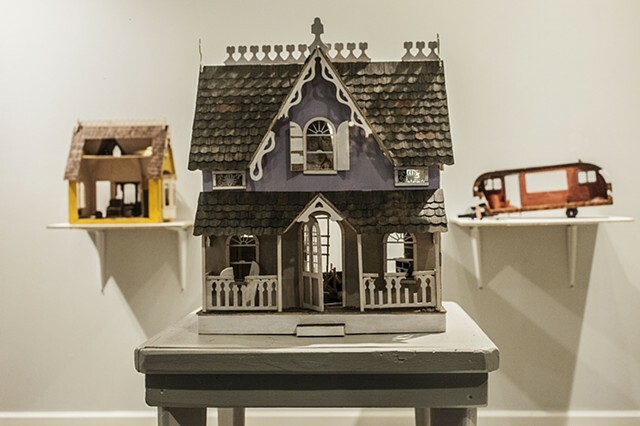 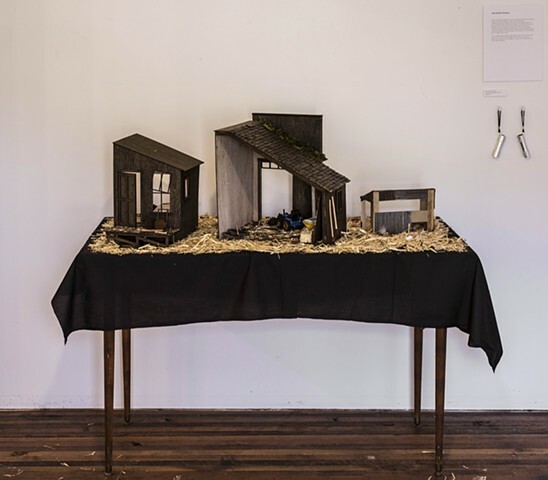 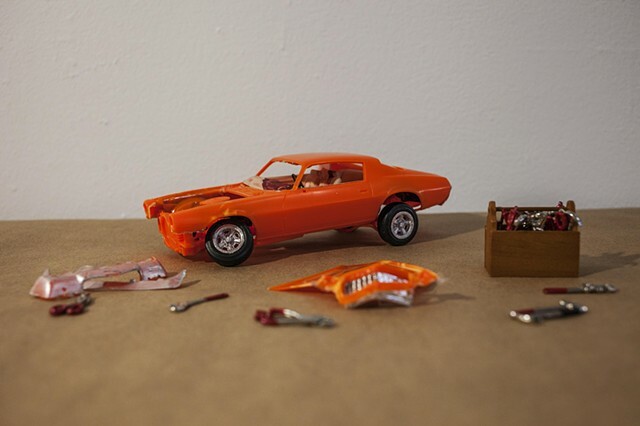 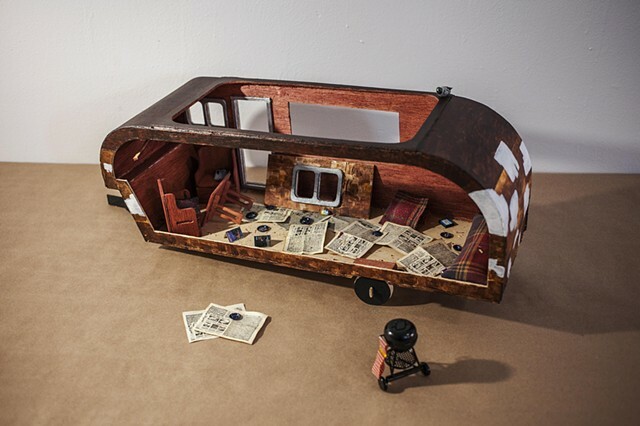 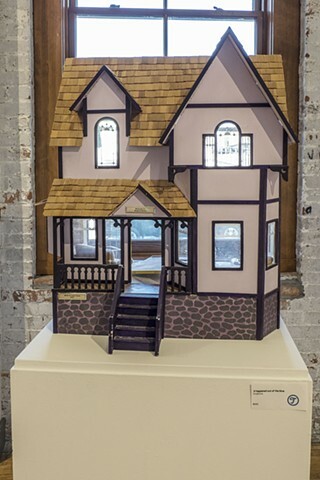 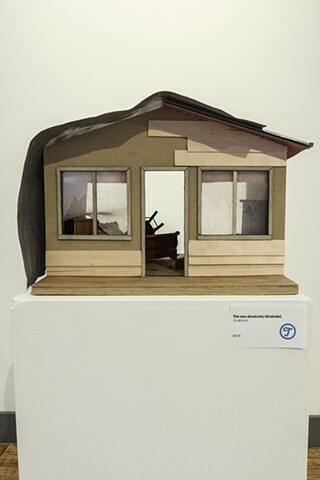 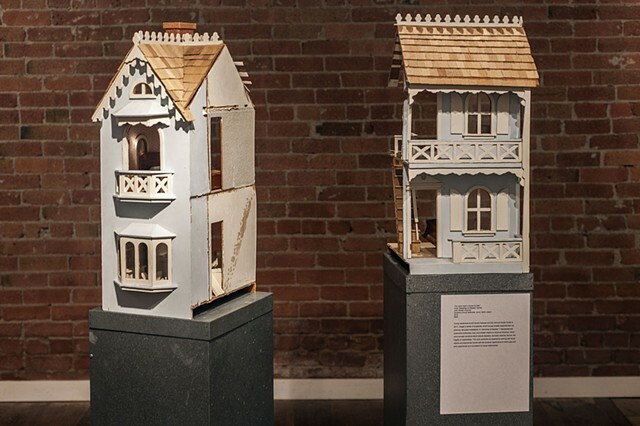 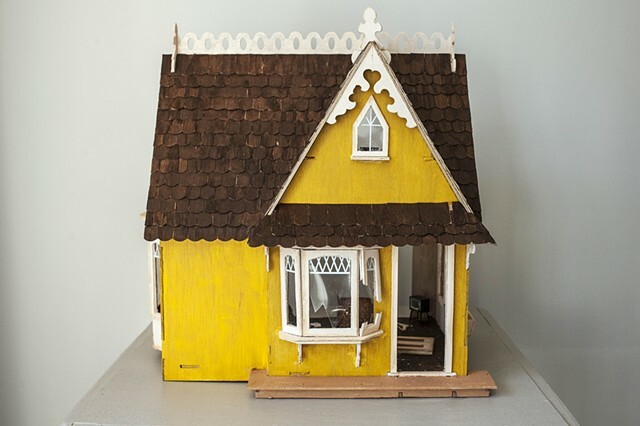 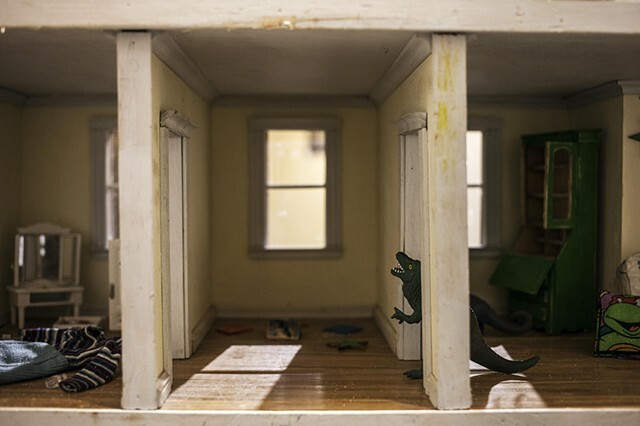 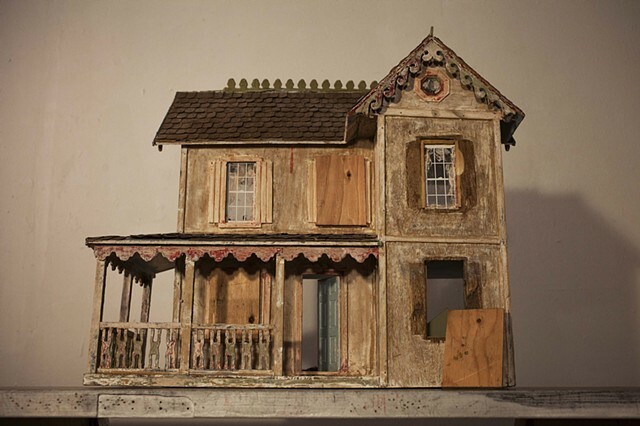 In Dioramas of Disaster, I repurposed and assembled dollhouses, toys, and created objects to construct dioramas, which communicate narratives about natural disaster, domestic violence, emotional trauma, and the fragility of relationships. 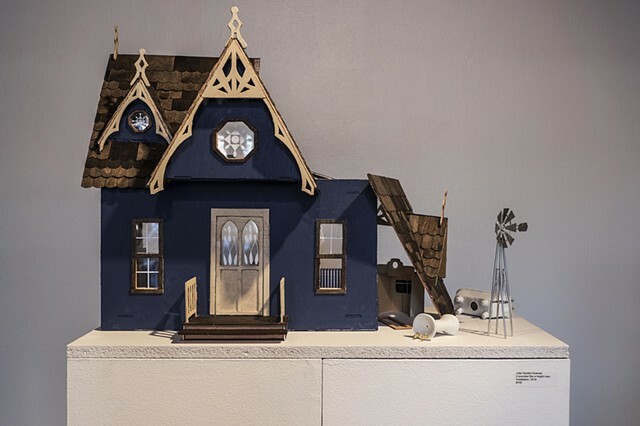 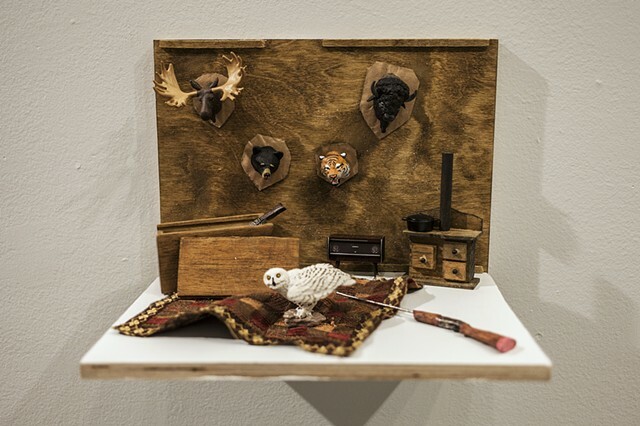 This work combines my experience working with found objects and abandoned homes with the symbolic significance of child's play and early experiences as a foundation for future relationships.